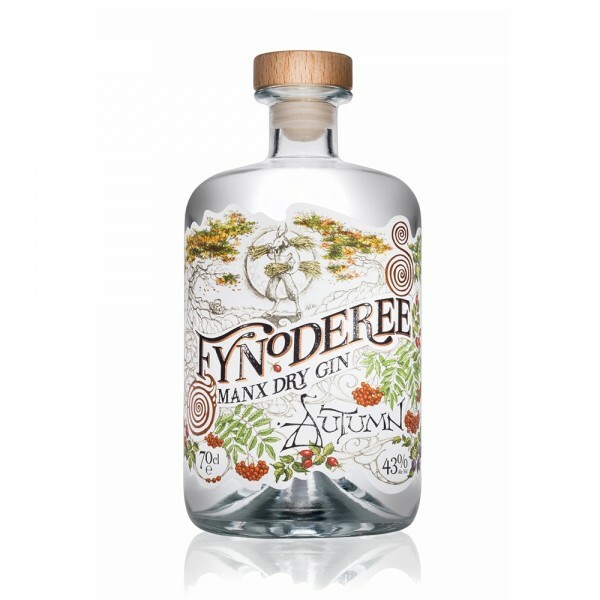 The Fynoderee distillery is best known for its delicious range of seasonal gins, and their autumn variant is no exception. Inspired by the flavours of the harvest, the gin combines the Isle of Man’s own apples, rosehips, plums and rowan berries for an enchantingly fragrant and earthy gin. This gin stands as a continued testament to the world-renowned Isle of Man distillery, with genuine Manx roots and heritage. Add to the fact that the 'Master Distiller' Gerard Macluskey is in charge of the copper pot stills and you can be assured of yet another premium spirit from Fynoderee. Enjoy neat, or bring an exciting buzz to your cocktails - garnish with apple or cucumber to bring out its earthy undertones.